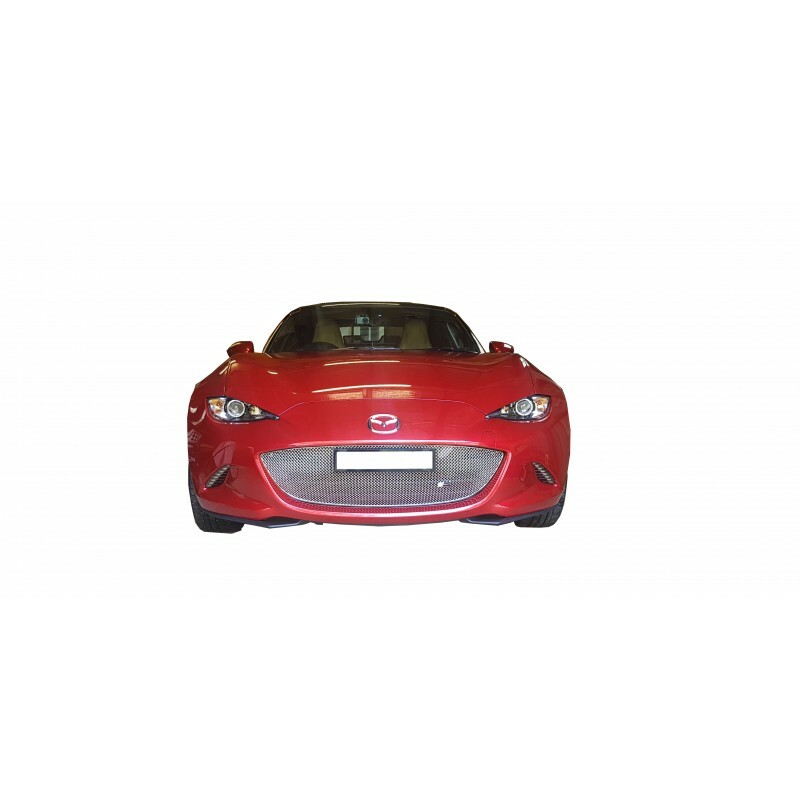 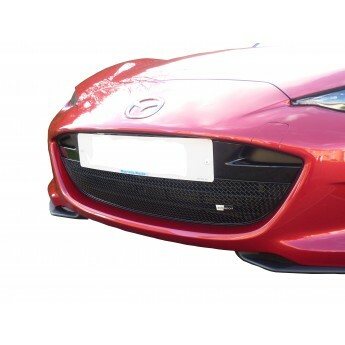 As the owner of a Mazda MX5 MK4 ND - Full Lower Grille any repair, whether it is damaged or the victim of every day wear and tear, isn’t easy, but with the you can discover the benefits of a specially designed and handcrafted product. 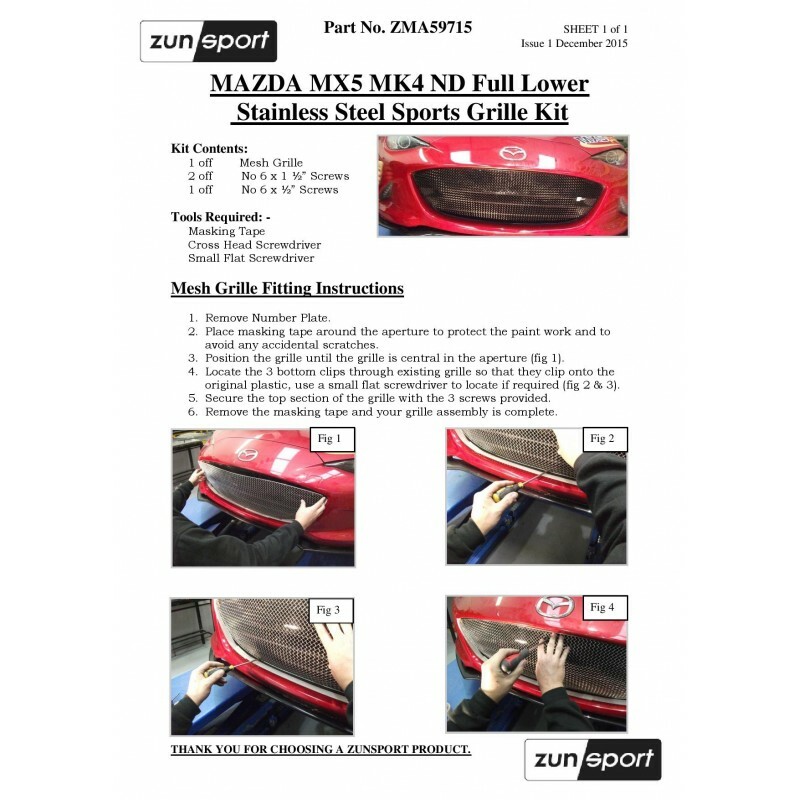 Thanks to the grille sets manufactured here at Zunsport, you can protect the heat exchangers of your vehicle from the damage caused by road debris and leaves, and enjoy a high quality and unmistakably seamless finish. 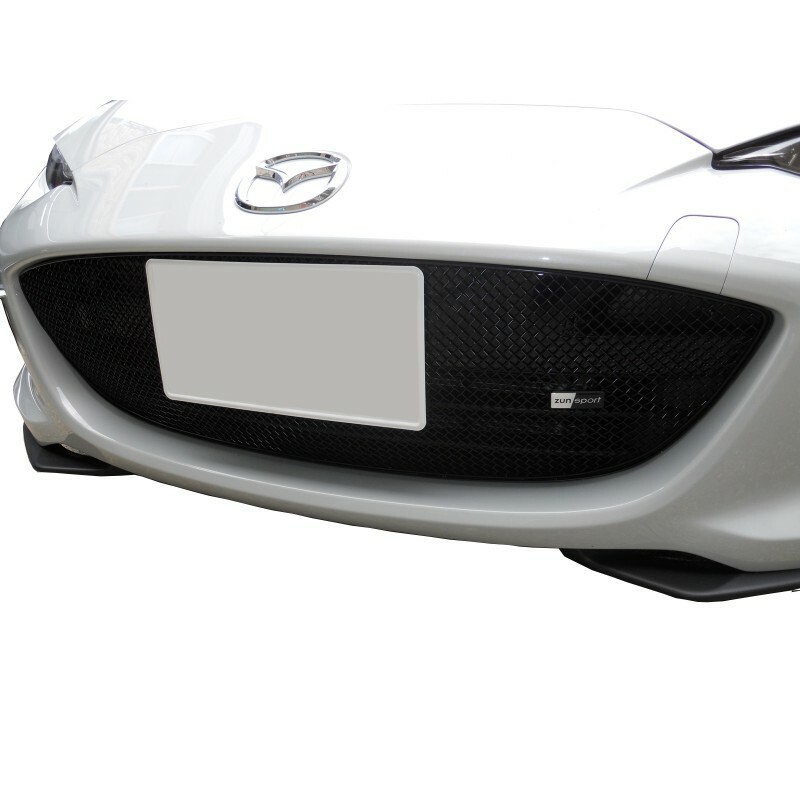 Our craftsmanship and use of quality materials is important to us, and stainless steel woven wire mesh products are guaranteed for the life of your vehicle.